Beef Color added so it looks like Hamburger. This protein substitute can be put directly in soups and stews to replace meat. 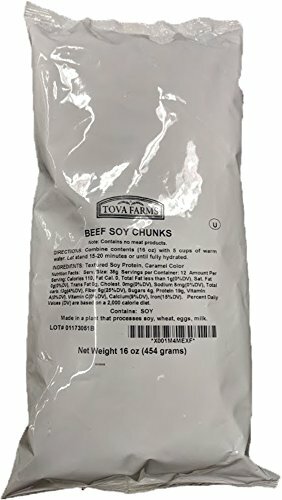 TVP Textured Soy Protein in 1 LB Bag. 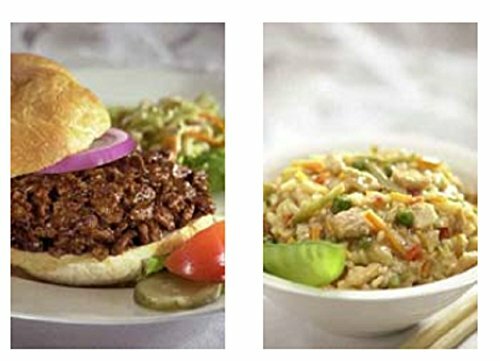 All natural vegetarian, vegan, gluten free, kosher parve. High in fiber and protein.